As we enter the spring flush most of the buyers are quick to tell us that they are not too fussed about your milk and are ready to drop prices like hot coals. But this time it is not your usual cyclic round – this time it’s on top of what are already pretty soul destroying prices to start with. Which is enough in itself to stop anyone in their tracks, but couple that with poor long-term predictions and any light at the end of the tunnel is further dimmed. The growing question mark in many people’s minds is just how long such a situation can go on for, and that’s why Ian Potter’s column last month highlighting the questions producers currently need to be asking themselves created such a stir. 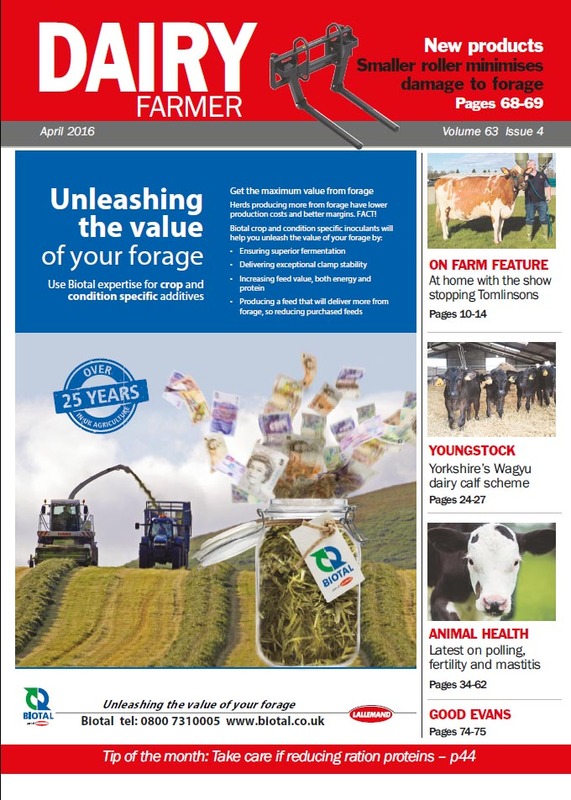 Even from last week’s AHDB-NFU ‘Decisions 4 Dairy’ conference, with representatives from the supply chain, banks and consultants, the message was equally chilling with the consen-sus being for some producers to start seriously assessing their options. And while this week’s lifting of intervention ceilings to 218,000 tonnes for SMP and 100,000 for butter may offer some temporary respite, the last time the EU had such overhang in store it took nearly three years to shift. Of course, no one knows what the future twists and turns of the indus- try will bring, but no producer wants to be busting a gut for little or no reward. Without being cast as gloom merchants the message is clear and that is to fully analyse your business and realistically assess its robustness for the future. But hold on to your hats, it looks set to be a rocky ride!